June 23, 2018 - No Comments! 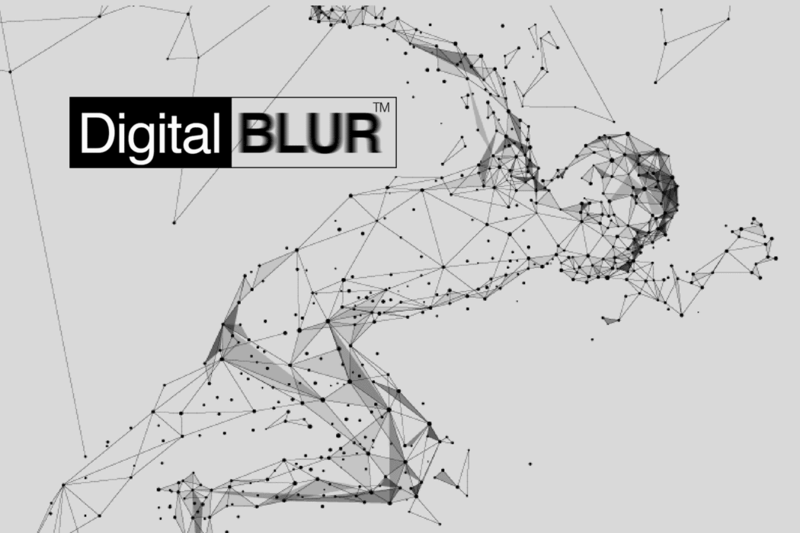 The KNOLSKAPE Digital BLUR™ Academy is based on the concept of Digital BLUR™, and caters to one of the most crucial elements of an organization’s digital transformation process. The end-to-end suite of programs is designed to help build a comprehensive digital culture, as well as develop digital mindsets and capabilities across the organization.